Attend a Resilient Inner Sunset Launch Workshop. In 2018, St. Anne’s of the Sunset launched the NEN’s Empowered Communities Program (ECP) in Inner Sunset. The ECP supports local leaders in building safer, healthier and more connected communities by establishing a cross-sector cohort of organizations and networks that are working every day on advancing their individual and collective resilience as well as the resilience of the residents they serve. During times of stress, this network activates and offers a platform for local, city and regional agencies to work together to ensure the health and well-being of community members, especially the vulnerable. Vision: The Inner Sunset, which is comprised of residents, businesses and community-based organizations, is a friendly, diverse and progressive community rich in families, seniors and people who both own and rent their homes and is in a constant state of transition. During times of stress, the Inner Sunset uses a collaboarative, inclusive and consensus-driven appproach to identify solutions that tap into the neighborhood’s generosity to ensure that everyone negotioates the challenge and remains part of our thriving, connected and treasured social fabric. Mission: The Executive Steering Committee will support an open-minded, inclusive planning process that will engage local organizations, residents, civic networks to create and implement a Resilience Action Plan. Announcing the launch of the Resilient Inner Sunset Initiative! The Resilient Inner Sunset Initiative is the hub of disaster preparedness efforts for our neighborhood. Inner Sunset neighbors have grown increasingly concerned about the rise of fires and natural disasters across our State and our City, and we want to be pro-active in preparing for such events. St. Anne School, 1320 14th Ave.
Attendees will learn about the background of Resilient Inner Sunset, and how they can participate to create a customized roadmap to advance the resilience of our residents, their homes, local businesses, community and faith based organizations and the neighborhood at large. The Resilient Inner Sunset (RIS) Disaster Preparedness Program was launched in 2018 with support of St. Anne’s of the Sunset and the Inner Sunset NERT team. Resilient Inner Sunset has partnered with the Neighborhood Empowerment Network (NEN) to leverage its expertise in supporting communities to implement the Empowered Communities Program (ECP). The NEN has supported Inner Sunset stakeholders in developing a Resilient Action Plan that will guide our disaster preparedness trainings and activities. 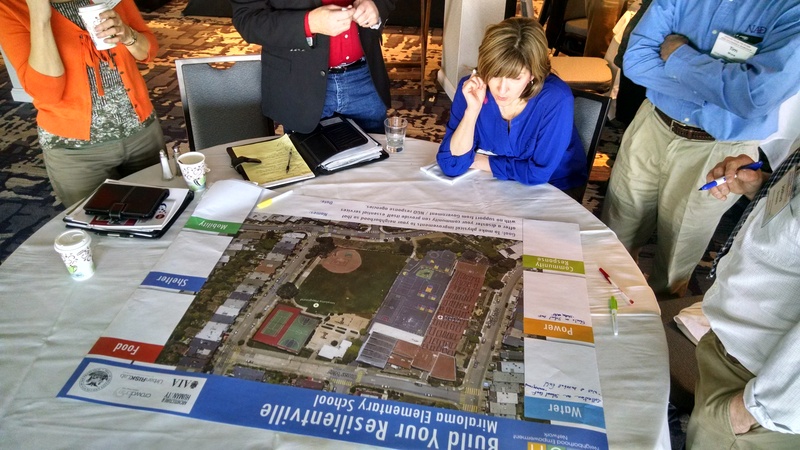 In 2018, a cohort of organizations along San Francisco’s Inner Sunset neighborhood reached out for support in creating a Resilient Action Plan (RAP) for their community. St. Anne’s of the Sunset partnered with the Neighborhood Empowerment Network (NEN) to leverage its expertise in supporting communities as they draft and implement a culturally competent RAP. By implementing its Empowered Communities Program (ECP), the NEN will support Inner Sunset stakeholders in developing a preliminary community engagement plan. This plan will outline the need to partner with surrounding communities in order to ensure that any plans that are generated accommodate all of the stakeholders in the Inner Sunset district. The Inner Sunset, which is comprised of residents, businesses and community-based organizations, is a friendly, diverse and progressive community rich in families, seniors and people who both own and rent their homes and is in a constant state of transition. 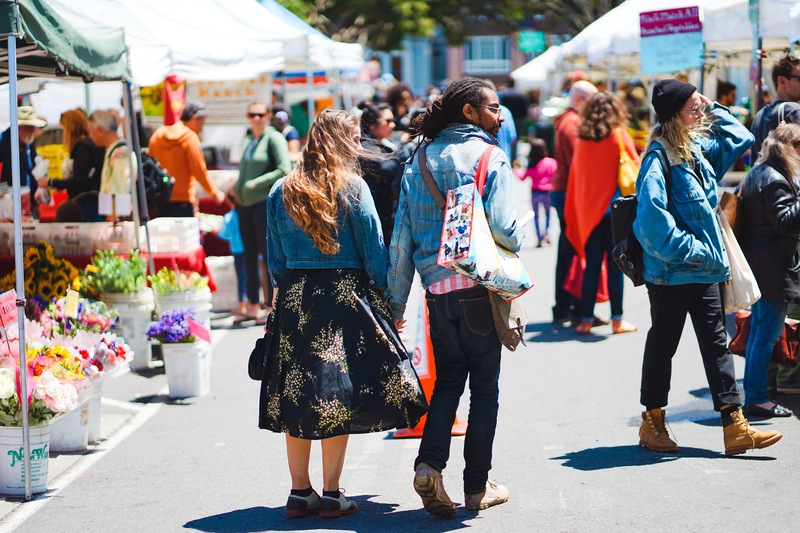 During times of stress, the Inner Sunset uses a collaboarative, inclusive and consensus-driven appproach to identify solutions that tap into the neighborhood’s generosity to ensure that everyone negotioates the challenge and remains part of our thriving, connected and treasured social fabric. The Executive Steering Committee will support an open-minded, inclusive planning process that will engage local organizations, residents, civic networks to create and implement a Resilience Action Plan.